Step into Mendoza, the heart of Argentina’s wine country, and be seduced by the tantalising scent of wine and olives as the white tipped peaks of the Andean Mountains gaze on. Mendoza is the capital city of the Mendoza Province and home to over 150,000 people. Attractions include Aristides Villanueva, Chacras de Coria and the National Wine Museum. Get ready to lose yourself in a world of full bodied Malbec wines, feverish bodegas and the risqué twang of tango with cheap flights to Mendoza. Mendoza is home to Governor Francisco Gabrielli International Airport (MDZ), also known as El Plumerillo International Airport, which is a 20-minute drive from the heart of the city. Mendoza is one of the nine Great Wine Capitals of the world. The city is famed for its beautiful vineyards and varietals such as Malbec, Cabernet Sauvignon, Tempranillo and Chardonnay. The Andes are the longest range in the world, and arguably one of the most spectacular. 7242 kilometres of glaciers, volcanoes, grassland, lakes and forest make up the Andes mountains. Spend your nights lost in the sultry rhythms of Argentinian nightlife in Chacras de Coria; be charmed by street performers at the Plaza de Independencia; and try empanadas and humitas. Mendoza experiences a warm and temperate climate, with hot summers and chilly winters. Average temperatures range from 33 degrees Celsius in summer to 3 degrees Celsius in winter. The best time to visit Mendoza is from October to April. Visiting during these months will give you a chance to experience the planting and harvest season. The city bursts open with parades, gauchos on horseback, dancers, fireworks, and grapes, during the Fiesta Nacional de la Vendimia in March. Wine festivities continue into autumn (end-March to June). The city is magical during these months. For cheap flights to Mendoza, the best time to visit is July and August. Although this is skiing season. Mendoza nestles in the heart of Argentina’s wine country, watched over by the Andes Mountains, and ripe with the aromatic scent of grapes and olives. 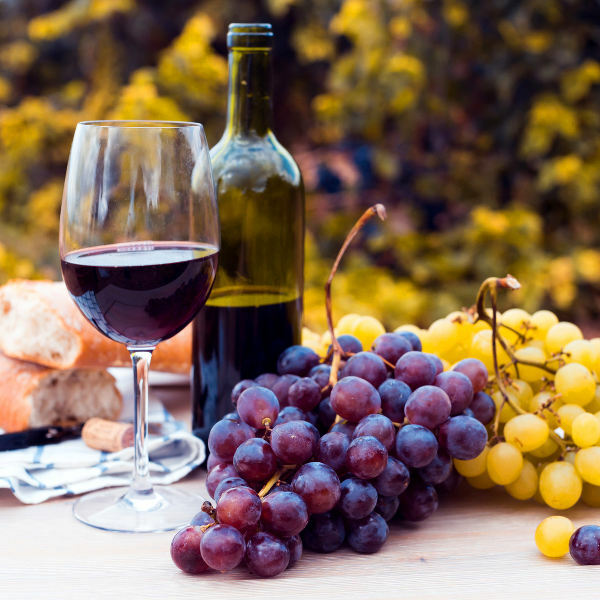 Spend your days exploring the leafy vineyards, which are famed for producing varietals ranging from Tempranillo, Criolla Grande and Malbec to Chardonnay and Cereza. Plunge into dusty cellars and learn about the wine making process before indulging your palate with delectable wine tastings. White-water rafting in the Andes and skiing on Las Leñas will get your blood rushing and afford gorgeous views of the surrounding mountains. 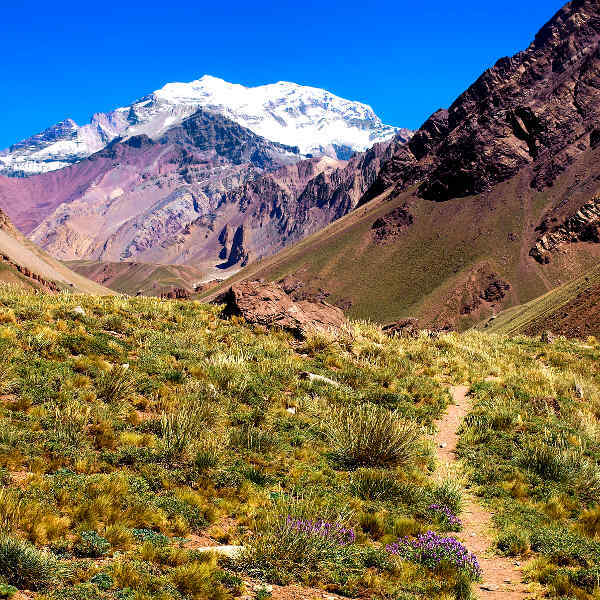 For those who prefer to keep their feet planted on the ground, Aconcagua offers excellent trekking up the highest peak in the western hemisphere. Spend your evenings sipping on wine at spirited bodegas or discovering delicacies such as asado and tartas. Follow the sound of strings to find charismatic street performers, or head downtown for a sultry night of tango and absorbing the feverish allure of Argentinian nightlife. Compare several airlines, and book your cheap flights to Mendoza online at Travelstart. Although Mendoza is considered a safe city, crime does happen, so it is advisable to take certain precautions and maintain vigilance at all times. Travel insurance to cover theft and medical expenses is recommended. Leave your passport and other important documents in the hotel safe, and avoid flaunting wealth and carrying large sums of cash and valuables. Certain areas in Argentina are at risk for yellow fever, so vaccination is required. Immunisation against Hepatitis A & B, cholera, typhoid, and rabies are recommended. Other routine vaccinations include MMR, diphtheria-tetanus-pertussis, varicella and polio. Bottled water is recommended.